These days, there seem to be almost hundreds of different methods for getting fit and exercising. Gym goers now incorporate several specialized machines for specific parts of the body, along with unique workout routines that each have their own pros and cons. If you feel overwhelmed by this over-saturation of workout equipment, then a great kickstarter for your fitness journey might be one of the classic ways, running. Going for a run is an outstanding, cost-effective technique for getting yourself into the shape you desire. However, if you are not careful, you could pay for it in different ways. Frequent running/jogging can occasionally lead to discomfort in the lower part of the body, primarily in the knees. That is where Advanced Orthopedics & Joint Preservation, an orthopedist in Brooklyn, is able to provide assistance. Weak Leg Muscles – Leg muscles that are disproportionate and too rigid can lead to knee pain after running. Overuse – Naturally, using your knee over and over again can gradually wear it down. It can also affect the soft tissue of the legs and the knee, leading to pain during or after running. Flat Feet – Allowing the entire sole of your foot to touch the ground with each step could potentially lead to knee pain. Patellofemoral Pain Syndrome (PFPS) – Pain is felt throughout the kneecap itself and can be made worse by running directly up or down a steep hill. Iliotibial Band Syndrome (ITBS) – Pain is felt on the side of the knee, ITBS affects the tendon connecting the side of the knee and the side of the thigh. The tendon, or the area around the tendon, may get worn down which can lead to discomfort. Pain that exacerbates when walking downhill or down the stairs. Using your legs with regularity, but still experiencing pain when you walk, sit, bend, squat, or get up. If you’re walking on an uneven surface and slip while twisting your knee, you could potentially tear or damage your ACL. An ACL tear typically leads to pain around the outside of the knee, which can create swelling. You’re constantly hearing a popping or grinding noise emanating from your knee. 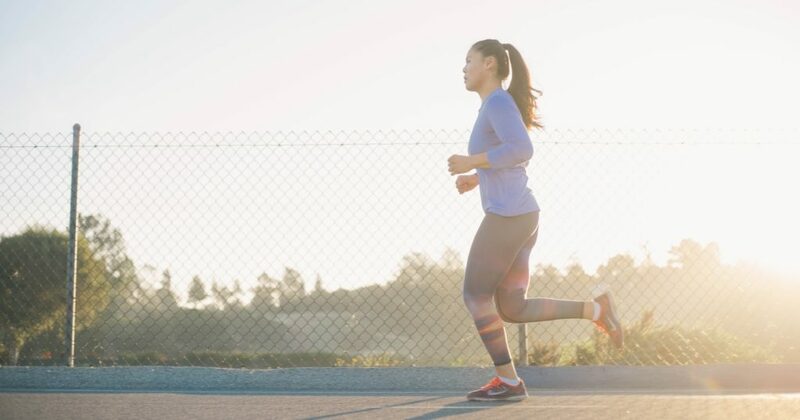 If you’re struggling with any of these symptoms, consult your local orthopedist in Brooklyn for potential treatment options and a specialized plan of attack. Training – You may steadily develop your training techniques in order to strengthen your knee. It’s imperative that you give your body time to acclimate itself to your program. Weight Loss – Losing weight can help relieve some of the pressure being placed on your knees. Ice your knee – In an effort to reduce pain and swelling, icing your knee with regularity can be effective. If you or anyone you know are experiencing these symptoms and need a helping hand, then head to Advanced Orthopedics & Joint Preservation in Brooklyn. We can help assist you and treat your knee pain, setting you up on the road to recovery. Whether you need to just take it easy on your knees or “kneed” to get a replacement, Advanced Orthopedics & Joint Preservation an orthopedist in Brooklyn is the one for you! Advanced Orthopedics & Joint Preservation, an orthopedist in Brooklyn, is able to provide assistance when discomfort arises in the knees.